Over this period of time, a small aero-engine manufacturer based in the north of Munich has been transformed into a world-leading premium manufacturer of automobiles and motorcycles, as well as a provider of premium finance and mobility services. Production of aero-engines was initially banned in Germany after the end of the First World War, and from 1918 onwards, engines for trucks and boats, and from 1920 also engines for motorcycles, were among the products bearing the BMW logo. 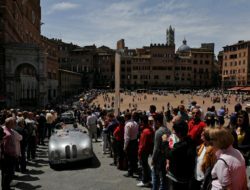 The purchasers included Bayerische Flugzeugwerke AG, which was soon to assume considerable significance for the brand. 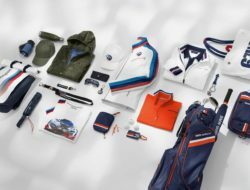 The company took over the rights to the brand in June 1922 together with the BMW logo, the production facilities and the workforce. 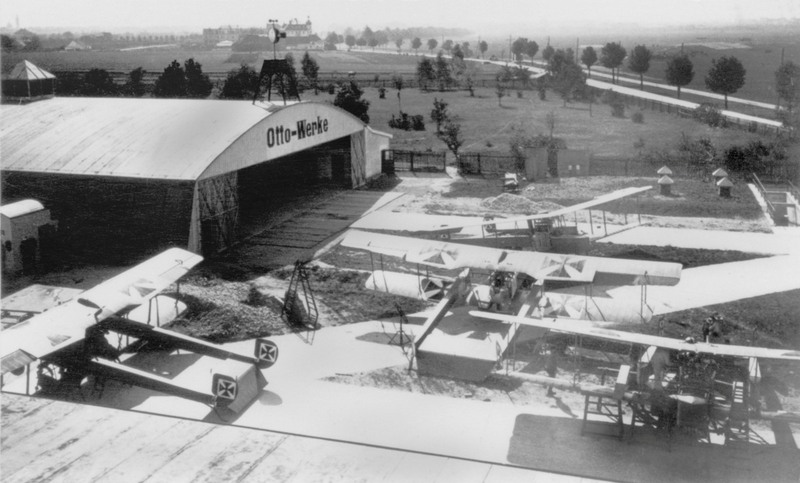 Since Bayerische Flugzeugwerke AG was founded on 7 March 1916, this date is today regarded as the date when the company BMW was established. 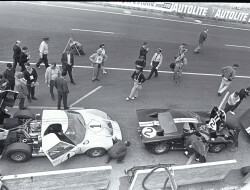 During the immediate post-war period, the company had to adopt a new approach in all aspects of its business. The first post-war motorcycle in the form of the BMW R 24 only came off the Munich production line in 1948. The manufacture of automobiles only started up again in 1952 and the anticipated business success initially eluded the company. 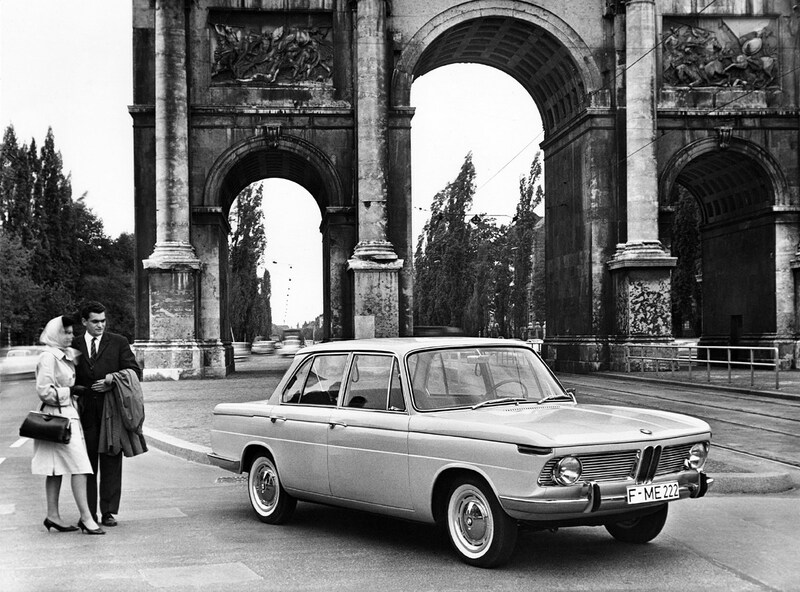 The breakthrough came with the BMW 1500 as the first model of the “New Class”. After just a few years had elapsed, the company had developed from a candidate for takeover into a flagship company. 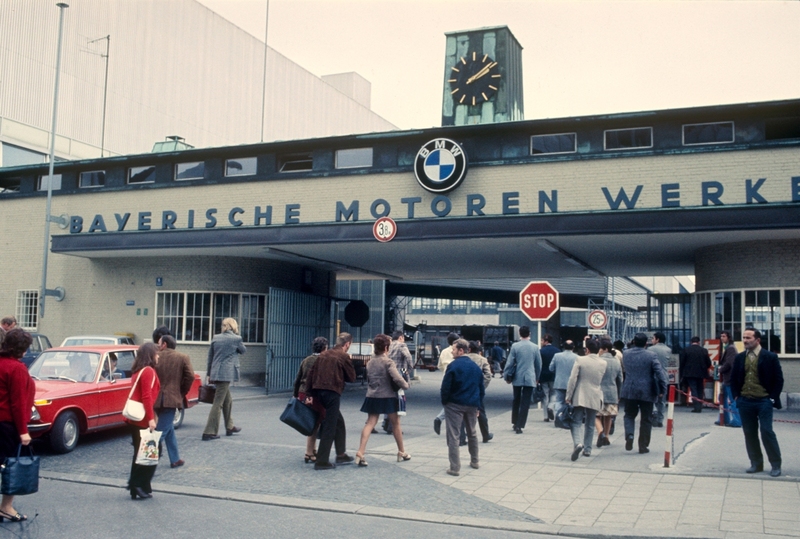 At the beginning of the 1970s, when the upswing was brought to an abrupt halt by the “oil crisis”, the managers at BMW set about overcoming the hard times and emerging from the crisis with renewed strength. 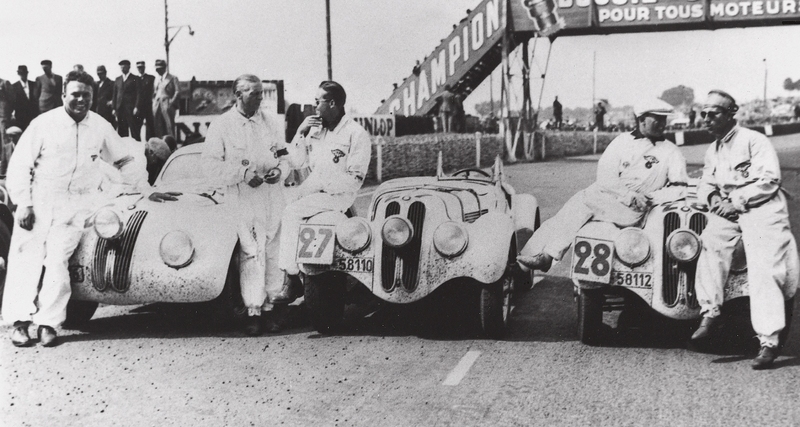 Seven years later, “The Ultimate Driving Machine” also became the guiding principle for BMW motorcycles. 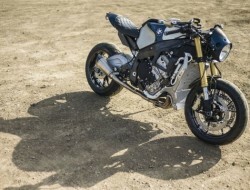 The company had previously launched the new models BMW R 50/5, BMW R 60/5 and BMW R 75/5 on the market. Riding motorcycles had now become an enjoyable leisure pastime which could be enjoyed particularly intensively on the sporty touring machines. 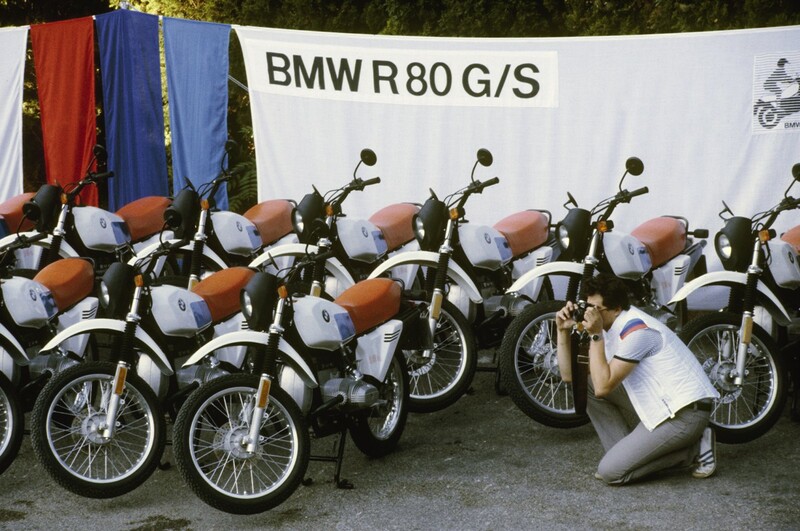 In 1980, BMW engineered the next pioneering achievement in the motorcycle segment. The touring Enduro BMW R 80 G/S was a precursor to the popular category of motorcycles which still generates sheer riding pleasure today on off-road terrain and on roads. 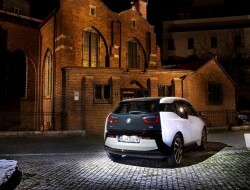 Since 2013, the BMW i3 has provided the Ultimate Driving Machine in a pure electrically powered premium automobile. Furthermore, the plug-in hybrid model BMW i8 introduced in 2014 allows drivers to experience the future of the sports car right now.